HomeNewsLeaksNvidia GTX 11 Series will be the Next-Gen not the GTX-20. 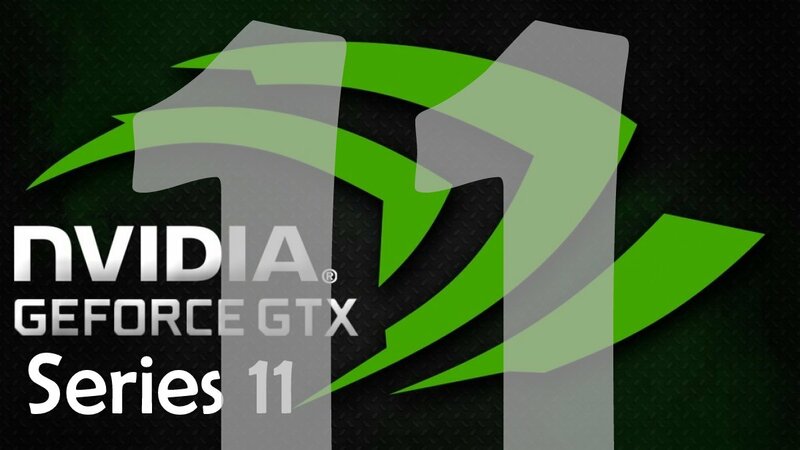 Nvidia GeForce GTX Seies 11 will be the upcoming or Next-Gen Nvidia graphics card series. Most of the people were anticipating as the GTX 20 series to follow after the release of Nvidia series 10 units last year. Now all the rumors and reviews of the Nvidia GTX 2080, or 2070 etc are all declared false. After the official leak by TweakTown. Mentioned in his last post that the NVIDIA’s next-gen graphics cards will NOT be launched as the GTX 20 series. Even the new Nvidia GTX Series 11 won’t follow the 1080, 1070 series names. Instead the new Models will be called the Nvidia Geoforce GTX-1185 and Nvidia GTX-1175 series cards. Here is the official statement by the Graphics Guru Anthony Garreffa om his TweakTown blog. We hope to know about the release dates and specs sheet of the upcoming NVIDIA GeForce GTX 11 Series soon. Keep in touch, Follow us on Facebook, Twitter and Google +. New Update: GTX 1185 Price Leaked.